The U.S. Virgin Islands currently have 5 Public Libraries: 3 on St. Croix, 1 on St. John, and 1 on St. Thomas. Each of the Public Libraries hosts a free viNGN Public Computer Center (PCC). 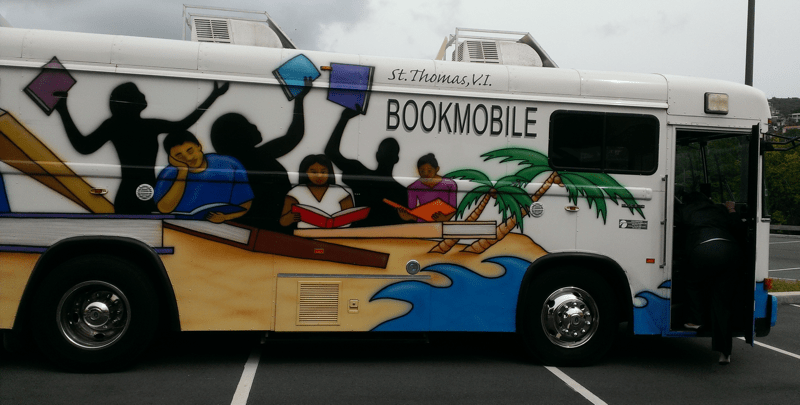 The Bookmobile also operates to provide services in various communities. Territorial Director: Ingrid Bough, J.D.